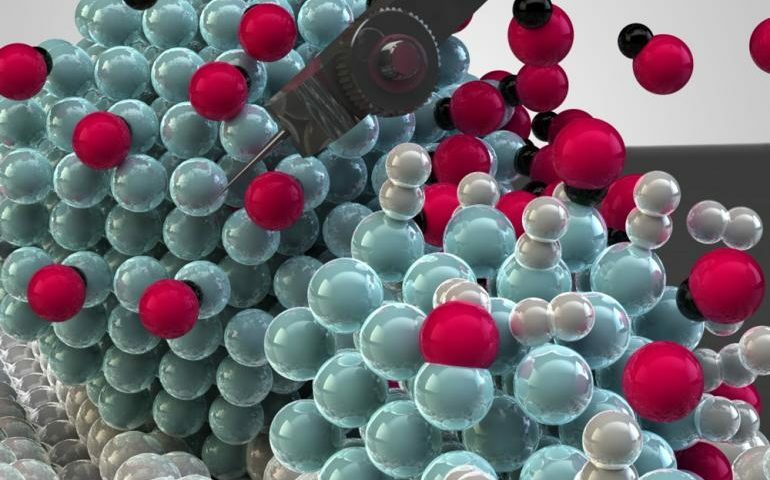 The researchers have studied the conversion process in detail and have determined the perfect size for the catalytic nickel nanoparticles. They found that nickel particles exhibit optimal catalytic activity at a size of 2.5 nanometers, about 40,000 times smaller than a human hair. They also found that a specific architecture of these tiny nickel particles facilitates the activation of CO2. Read more on the website of Utrecht University.